What is a Landing Page and How Do I Create One? Perhaps you’ve heard someone say you should have a landing page for potential email subscribers, but you don’t really know what it is. If that’s the case, read on! This article is for you. PLUS, we have a fun (and easy!) challenge for you during the month of April where you can learn how to set up your very own landing page and start getting email subscribers. Still wondering why you need an email list? Read this post for 5 reasons to have an email list as a writer. A landing page is, quite simply, a stand alone page created either on your website or via your email service provider (such as ConvertKit) where you can either advertise a product or offering, or invite people to sign up to join your mailing list. As you can see, in each example I used the opportunity to offer a free download in exchange for the reader’s email address. In this way, the reader gets something valuable to them at no cost, and I get to grow my email list so I can build a relationship with my readers and continue to offer them content that will benefit them and meet their needs. If you’re ready to create your own landing page, now is an excellent time to start because ConvertKit is offering a free 30-day landing page challenge during the month of April! The challenge starts April 1st, 2019! In this free 30-day landing page challenge, you’ll learn the step-by-step process to creating a beautiful landing page that will attract new subscribers to your email list. In just 10 minutes you can have a fully designed and branded landing page live and ready to share with the world. With that in mind, ConvertKit is hosting this challenge to help you get your next idea up and running with a landing page to gain as many new subscribers as you possibly can. And did I mention there are prizes involved?? There’s also more great prizes for anyone who doesn’t quite reach that level too! And to help you along the way, ConvertKit will be hosting five live trainings to help you with everything from creating your landing page offer, to figuring out how to share your landing page, to tactics to make that email list grow. Sign up here before April 1st, 2019. This sounds amazing. Question, I have just barely mastered MailChimp. Would MailChimp just go away and I start over? Wouldn’t that sort of aggravate and confuse my small group of readers? Hi Lisa Anne ~ Great question! I used MailChimp for about four years before switching over to ConvertKit, and I am SO glad I switched! In fact, I wish I would have done it a long time ago. 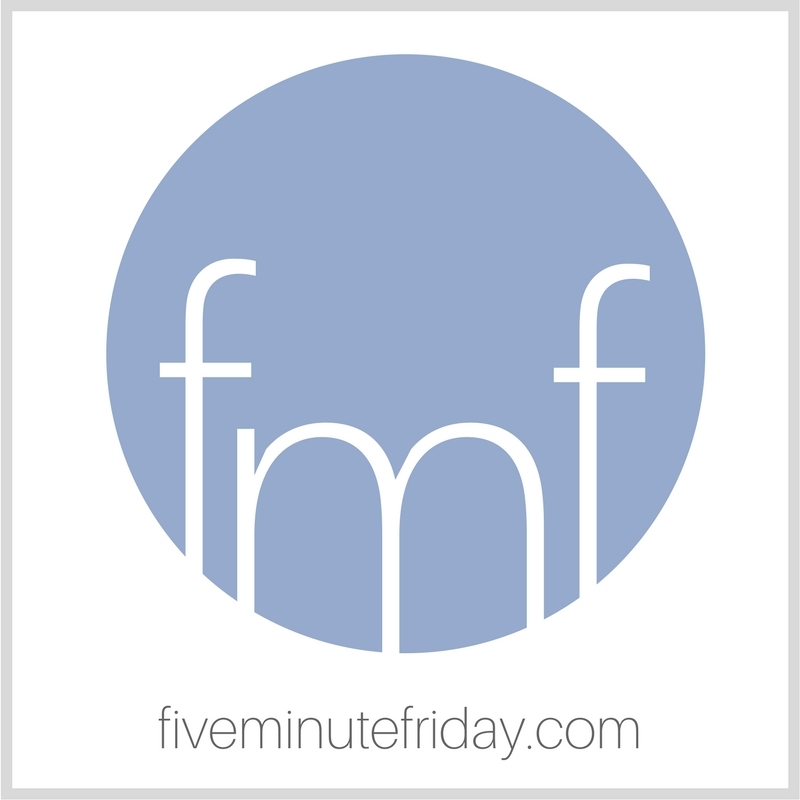 I wrote a post here on the FMF site about some of the reasons why I switched, and I included a brief video explanation as well, if you’re interested: https://fiveminutefriday.com/2018/04/27/why-i-switched-from-mailchimp-to-convertkit/ . . . In answer to your question, you will be able to download your list of subscribers and upload them into ConvertKit quite easily. You would just need to change the sign-up forms on your site after you make the switch. It is a bit of work in the beginning to switch it all over, but in my opinion it is so worth it. Let me know if you have any questions!